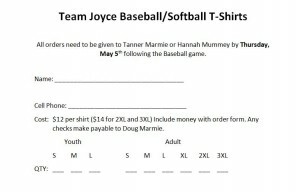 TEAM JOYCE t-shirts available this week only! 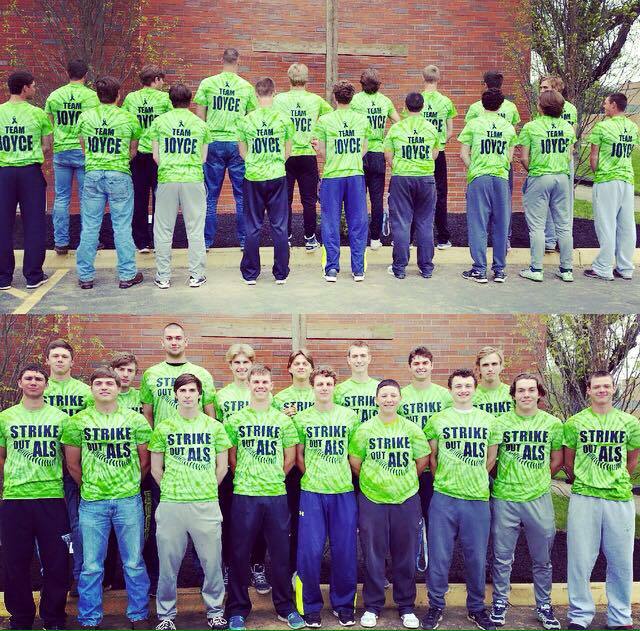 Many of you have asked how you can order Team Joyce t-shirts in support of The Joyce Family. 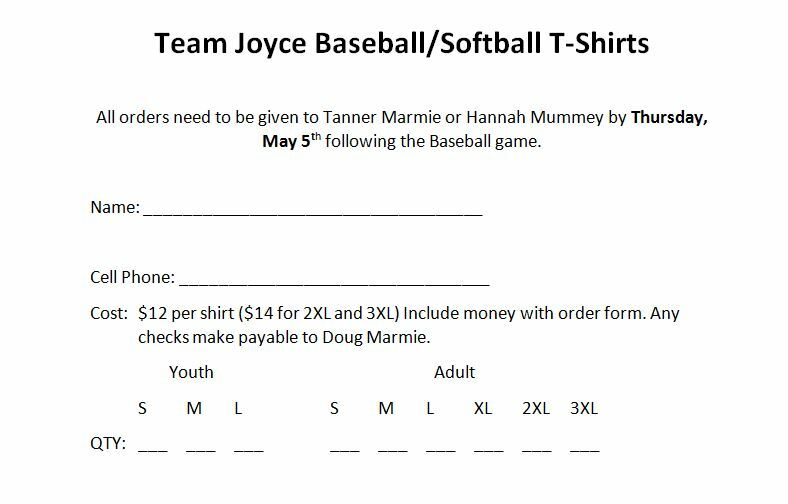 If you would like to order one, please print the form here and turn in to only TANNER MARMIE or HANNAH MUMMEY by NO LATER THAN this Thursday, May 5th. 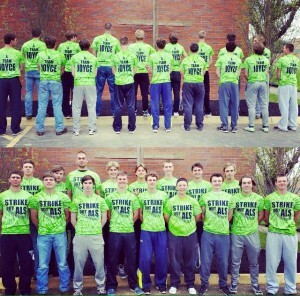 You may leave the form and money in an envelope with either one of their names at the school office, however the school is not organizing the sale of these shirts.